The adorably unethical story of a shrink who falls for his patient and proceeds to chase her around for an entire show. This is one of those perfect dramas where six hours passes in what feels like an hour. Your face muscles get a little tired from smiling so often. 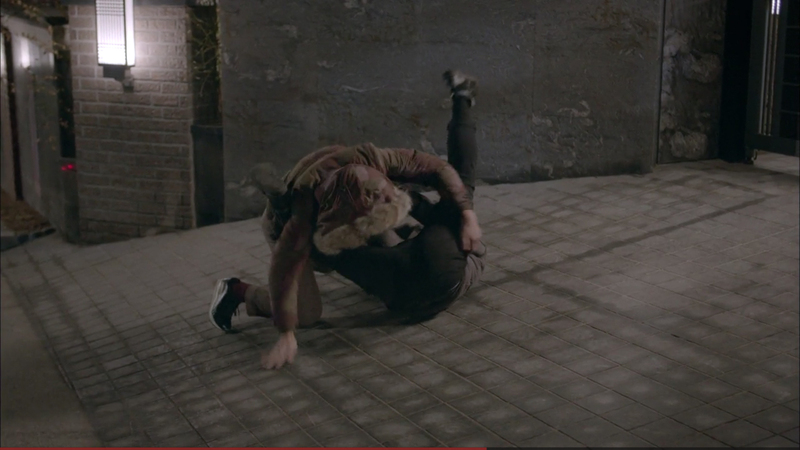 You genuinely laugh out loud. The pacing is perfect – there is not even a moment of wasted time or character interaction. It’s expert writing paired with expert direction. Not to mention actors that both charm you, amuse you, and feel comfortable walking around your television. It’s easy to believe they really exist so you grow very close to them very quickly. The last few episodes turn melodramatic, but otherwise it’s a feel great romantic comedy worth checking out. 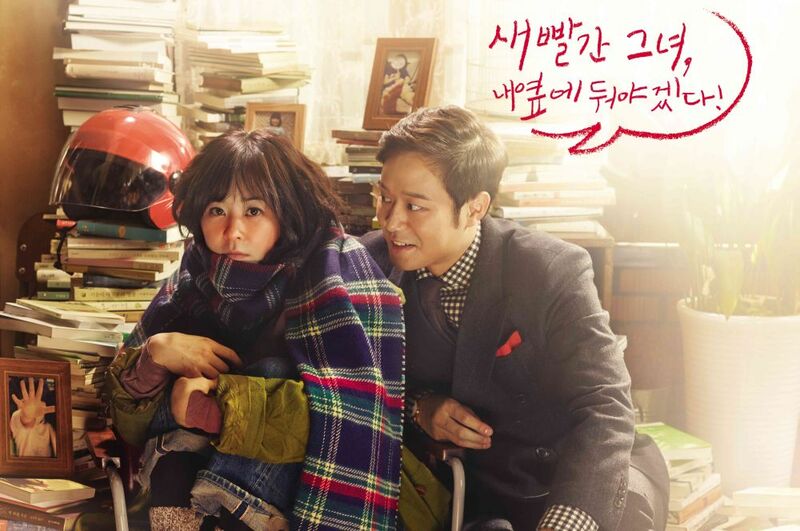 Overall Rating 9/10 – Don’t Fall In Love With Your Shrink Unless You Are In A K-Drama. Some episodes start with a flash-forward to the last scene of the episode… giving you a teaser of what’s to come. Usually I would find something like this annoying. Remember The Snow Queen’s infamous flash-forward spoiler in the first episode? But these little glimpses into the future work well. They actually gave me some anxiety and excitement throughout the hour, wondering how they would end up… where they ended up in that first scene. Let’s just say my jaw dropped open when the (at that point) unlikely scene of our two leads in bed together flashed before my eyes. What!? I was biting my nails off the entire episode wondering how that would happen… and it paid off. Perfectly. The show doesn’t use this trick in every episode, but just enough to tease you and play with your emotions… but you’ll like it. Speaking of teasing and playing – the chemistry between the leads is undeniable! They’re one of those awesome couples that falls in love while rough housing. Grade school moves. Pony tail pulling. Gum in your hair. I loved it! Their big, big smiles even when calling each other names… so romantic and cute. Or how the male lead instantly claimed her? He wasn’t uncomfortable around her for even a minute and I loved that he both took her illness seriously but constantly challenged her to break out of it by pushing her limits casually. 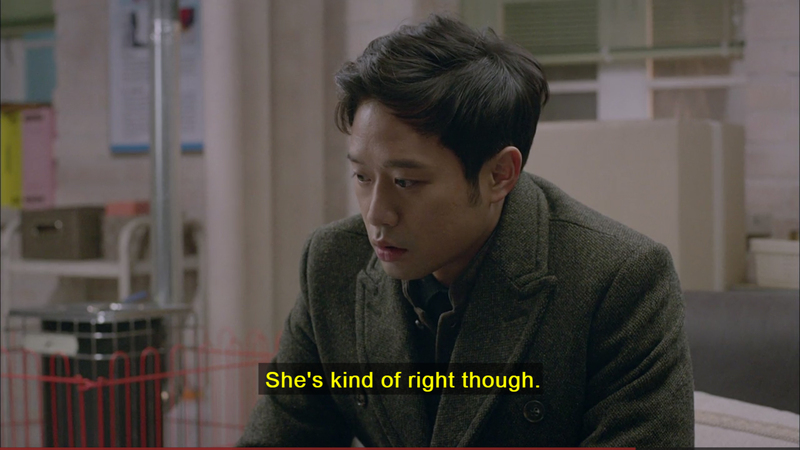 And I’d like to give an award to Chun Jung-Myung for BEST HAIR. 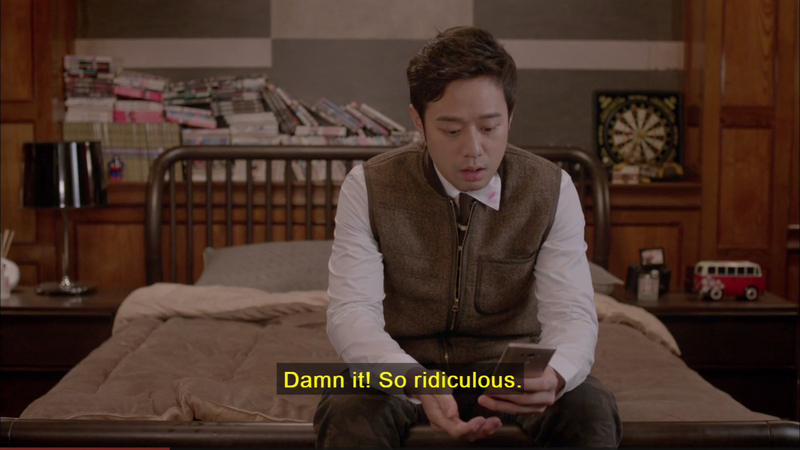 Chun Jung-Myung rules as the young psychiatrist. He’s just the right amount of brat and professional, sincere and yet sarcastic. His facial expressions are fun to watch and his infatuation with his red faced patient is contagious. He’s not the only one infatuated with our female lead. The love triangle in this show is excellent because you really, really like the second male lead too. You may not want to see him end up with our female lead, but you want him to end up with someone… and be happy. Cause man is he adorable! 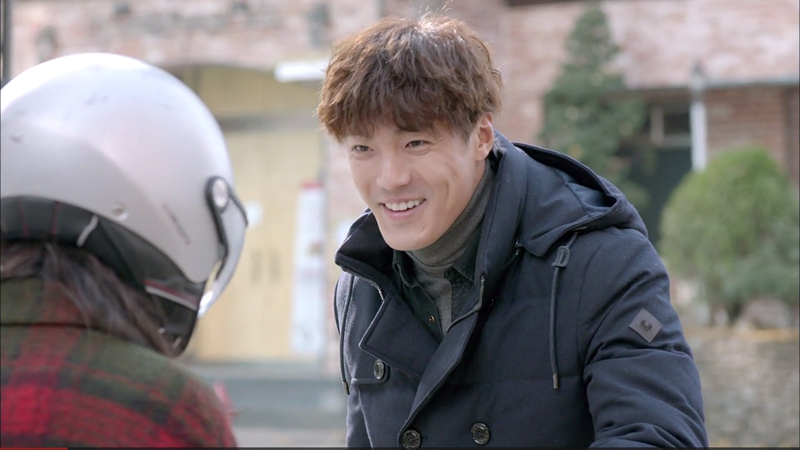 Lee Jae-Yoon plays the second male lead, a guy from a rich family who broke the mold and decided to follow his dreams to become a cop. So he has this classiness to him, but still a great street vibe. Our lead female has been obsessed with him for years, but it isn’t until the doctor arrives on the scene and begins to draw her attention away that our second male lead suddenly realizes his feelings for her. He’s so freakin’ likeable, it’s unbelievable (he also has great legs, by god). And the little war between the two males leads is well played, because they’re both jealous of each other and it brings out their worst sides. Yet they were still raised right and can’t ever seem to take their grudge match out of the gentlemen’s corner. They’ll fight, but they’ll fight fair. Their occasional throw downs are hysterical, because they feel so realistically sloppy. 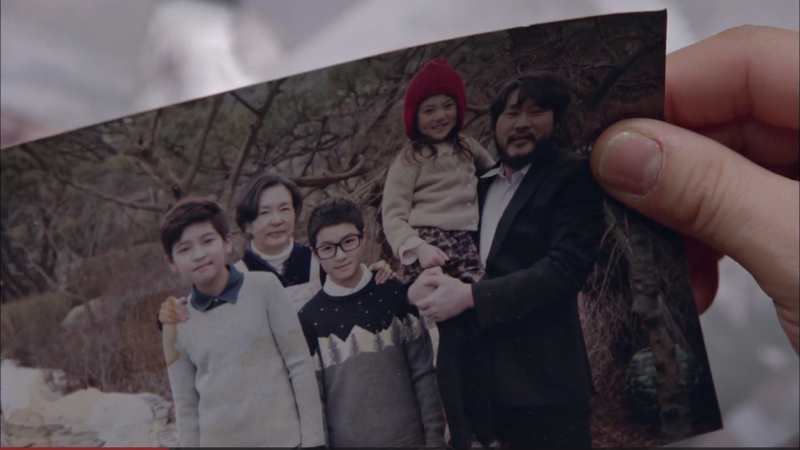 I appreciated how REAL this drama felt. The offices seemed real, the clothing the characters were wearing seemed real. The poor people had dirty shoes and old jeans, the middle class people had a more “generic mall” style. And the wealthier people didn’t look like supermodels or James Bond. They just looked like they shopped in boutiques. It was nicer, but not tailored. Whoever designed the sets deserves an award. The unmade beds, the stacks of books falling over, the realism! The secondary character’s were also great in this drama. They were worked into the plot seamlessly. There are relatives and friends and coworkers and casual acquaintances and they all felt memorable and natural in their roles. 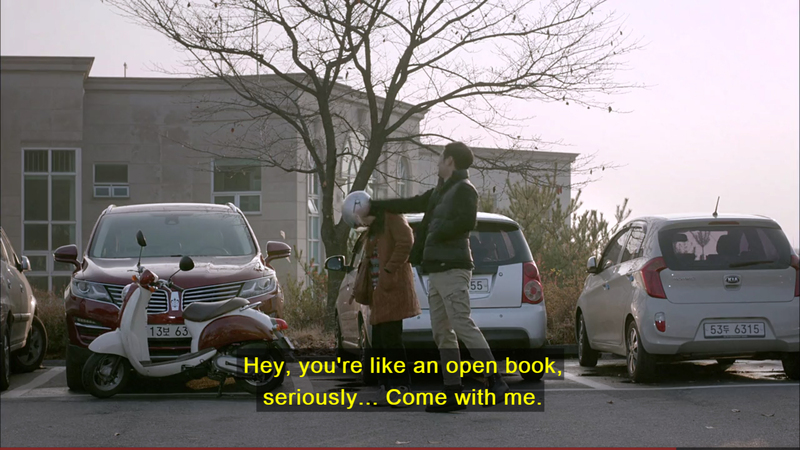 Kim Ki-Bang as the second detective, in particular, was just the kind of hopeless loser you root for. And there’s the shrink’s grandpa, who’s also fallen for our red faced female lead… only in her granny disguise. I mean… could this show be any more lovable? Nope. It worms its way into your heart like a golden retriever puppy. I could have done without the whole traumatic past story line at the end, but it wasn’t over done. It was just right. And it did explain the quirks and mental illnesses of our protagonists. But geeeeeeeeesh. How convenient, eh? And of course we all have to hit rock bottom, emotionally, before we can bounce back for a happy ending. But damn… is there no one free from guilt in this show? I would have been happy to cut about four episodes off the end. It would have been a perfect show if they hadn’t dragged out the melodrama so long. So close to a perfect ten! But even with the trip to sad-town, it was overall a wonderful viewing experience. Ultimate feel-good romantic comedy. Highly recommended. Especially eps 1-10.